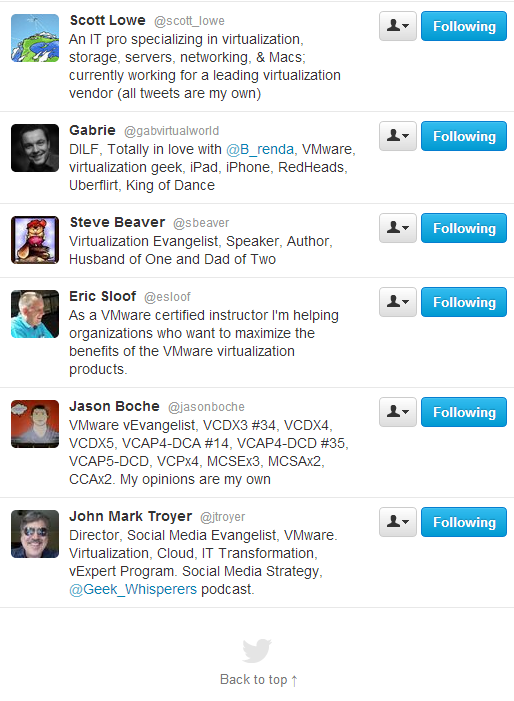 Who were the first virtualization people that you followed on Twitter? » Welcome to vSphere-land! 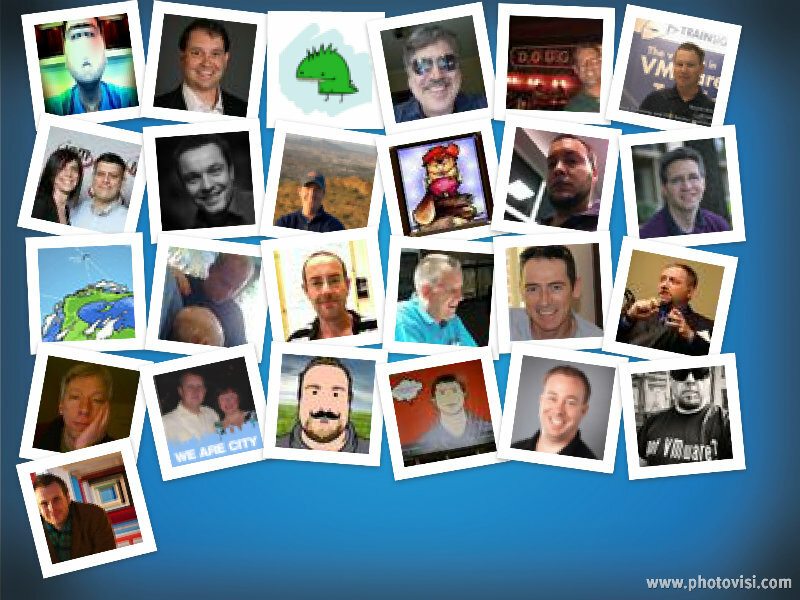 Who were the first virtualization people that you followed on Twitter? I was looking through the people that I follow on Twitter the other day and decided to tweet out the first people that I followed on Twitter related to virtualization. 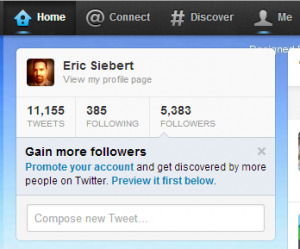 After I did that it seemed to catch on with many others tweeting the first people that they followed as well. A couple people asked how I found out the history of who I followed so I thought I’d show how I did it. It’s actually fairly simple, if you open your Twitter page using a web browser then click on the Following area which it shows how many people you are following you will see the list of people you follow in the order that you followed them starting from the most recent. You then have to scroll all the way down to the bottom to see who you followed first, if you follow a large number of people it can take a while to get to the bottom. Your Twitter Following list may be displayed in historical order in other Twitter clients as well, I tried it in Janetter for Windows (much better than TweetDeck) and I was able to scroll to the bottom in a few seconds which was much quicker. So I thought I’d share who I followed first related to virtualization, here are my first 25 in order starting with #1. Feel free to post your first 5/10/25 in the comments. Also here’s a Twitter list that I made for My First v25 so you can easily follow anyone on it that you might not be following already.